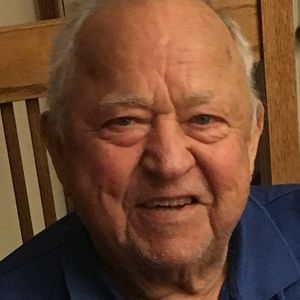 Joseph H. Bender, 82, formerly of Indianapolis passed away Thursday at his home in Siberia, Indiana. Funeral services will be held in Christ the King Parish, St. Ferdinand Church in Ferdinand at 10:00 AM Monday January 14th. Visitation will be Sunday from 2 to 8:00 PM at Becher Funeral Home in Ferdinand. Online at www.becherfuneralhome.com. Julie and Family. My prayers are for you and your family to find comfort during this time. Our thoughts and prayers are with the family in this time of sorrow. Rest in peace Joe. You will be missed.